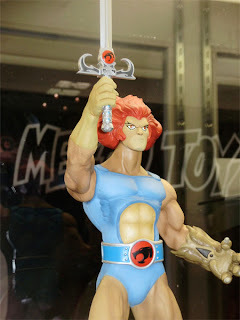 This past weekend at Comic Con 2011, i had the great honor to stand in line and wait to see the Thundercats world premiere. 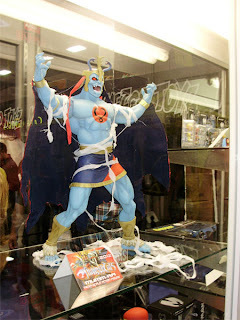 I'll have more on my feelings on Comic Con later on.But for what it's worth this show was pretty awesome. The feel of the show is very fluid. The plot flows like water, and when the villians are finally revealed it paves the way for the whole show. Now in this update snarf does not talk. Which i had no problem with. The 1980's Snarf was pretty damn awful. His voice was like a drill to my head. The current Snarf only makes cute cat like sounds. Lion-O is still just a teenager when he becomes the lord of the Thundercats. He can be a bit of a goober, but he comes through like a hero when you need him and I really want to see how he grows as the show marches on.There are somethings that I don't want to go into detail about because the show hits this friday and you should see it for yourself. 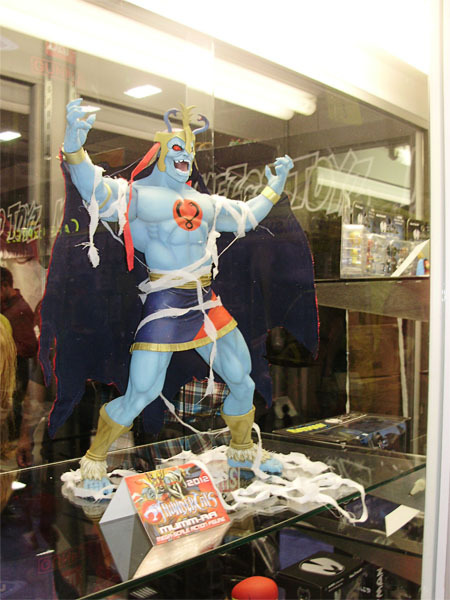 I loved the introduction of Mumm-Ra and the fall from grace of a Thundercat. By far from what I've seen this blows the 80's cartoon right out of the water. It was well worth the wait, gang. So do yourself a big favor and tune in to cartoon network this friday and watch the hour long episode. You'll be glad you did.